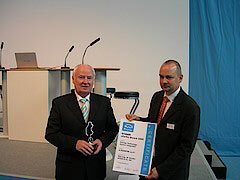 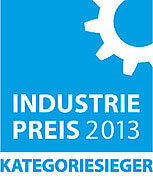 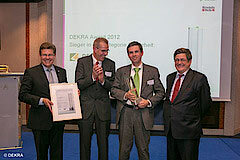 Bender GmbH & Co. KG in Grünberg received an award for its new portable insulation fault locator EDS195P. 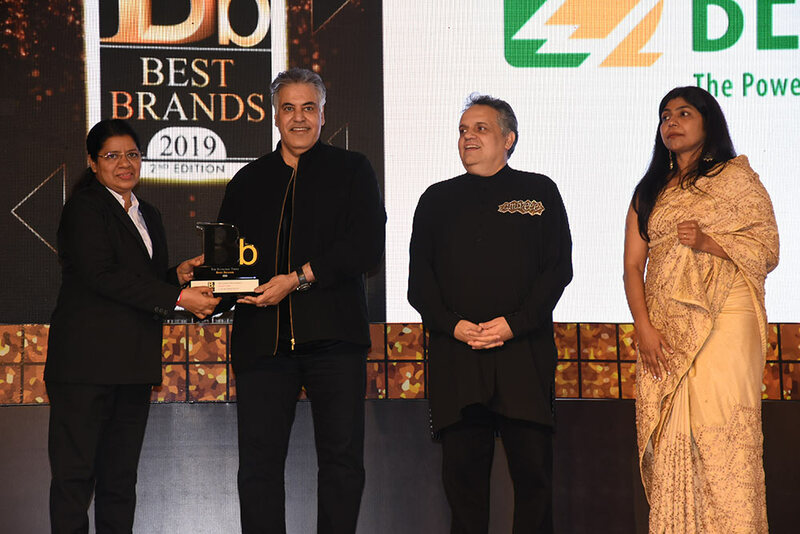 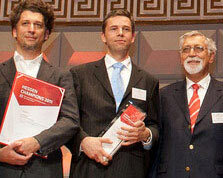 Bender received the Best Product of Contest prize (for the best product exhibited) by the Indian Electrical and Electronics Industry (IEEMA). 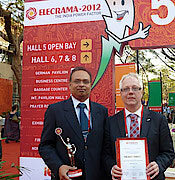 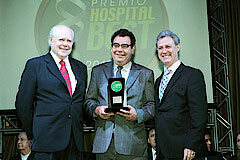 Bender was awarded a prize at the international level at this year's ELECRAMA 2012.